Training and placement cell (TPC) (प्रशिक्षण एवं स्थानन प्रकोष्ठ) of the institute handles all aspects of placements for the graduating students of all departments. Right from contacting companies to managing all logistics, arranging the tests, pre-placement talks and conducting final interviews, TPC provides the best possible assistance to the recruiters. TPC comprising of student representatives and faculty members who facilitate the interaction between students and organizations to find their best matches in terms of their expectation, aspirations and requirements. In session 2017-18, the TPC has been actively involved in the placement of the final year UG students and final year PG students, who were admitted in the year 2014 and 2016 respectively. Placement process has set a new benchmark by attracting the highest number of recruiters. 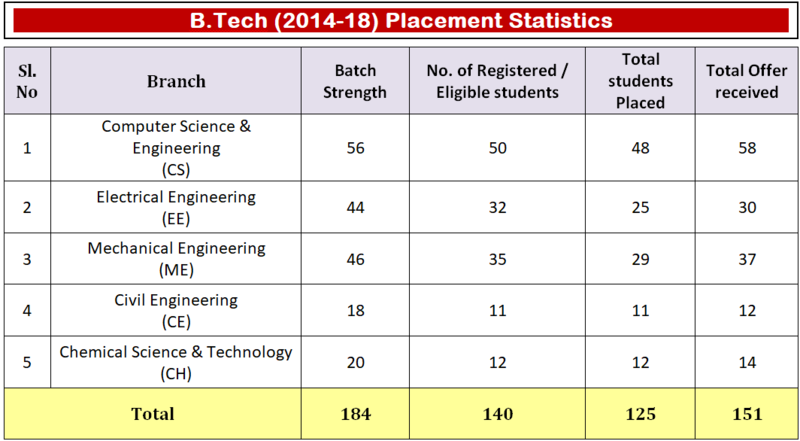 Out of 140 UG registered and eligible students, 125 have got placed with an average package of 11.47 Lakhs. 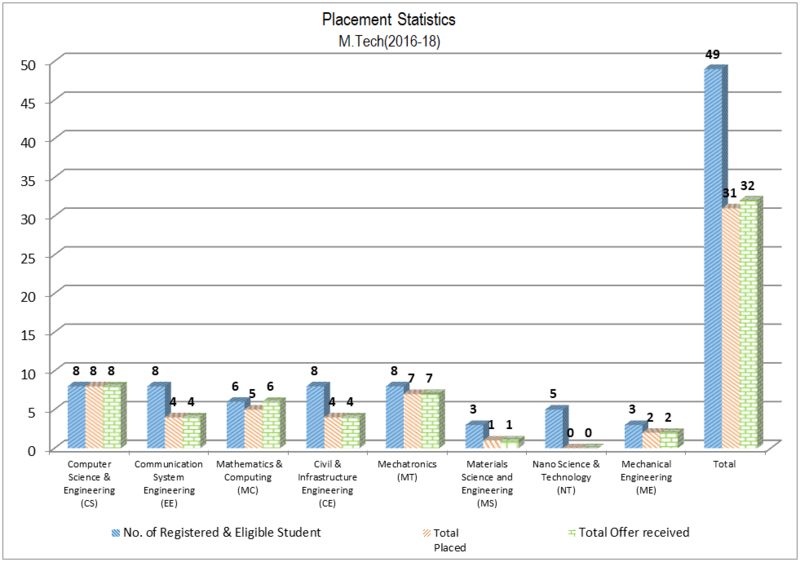 Also, out of 49 registered and eligible PG students, 31 have got placed with an average package of 8.34 Lakhs. 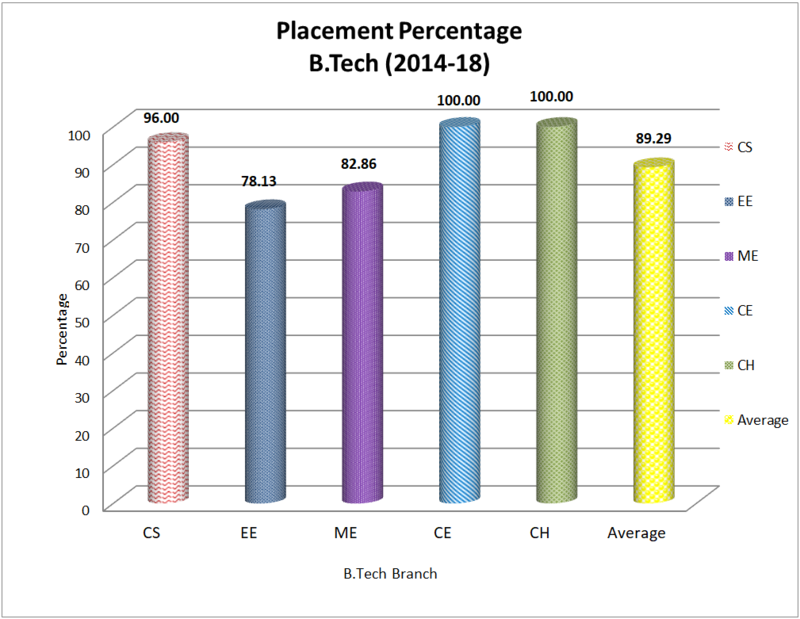 This year, IITP has placed 90% of its B.Tech (2014-18) and 64% of the M.Tech (2016-18) students with 192 offers. M.Sc and Ph.D students too received offers from various universities and Institute. The highest package of approx. 50 Lakhs was offered by Google as PPO (Pre Placement Offer) and Rs. 39.23 L per annum by Adobe. 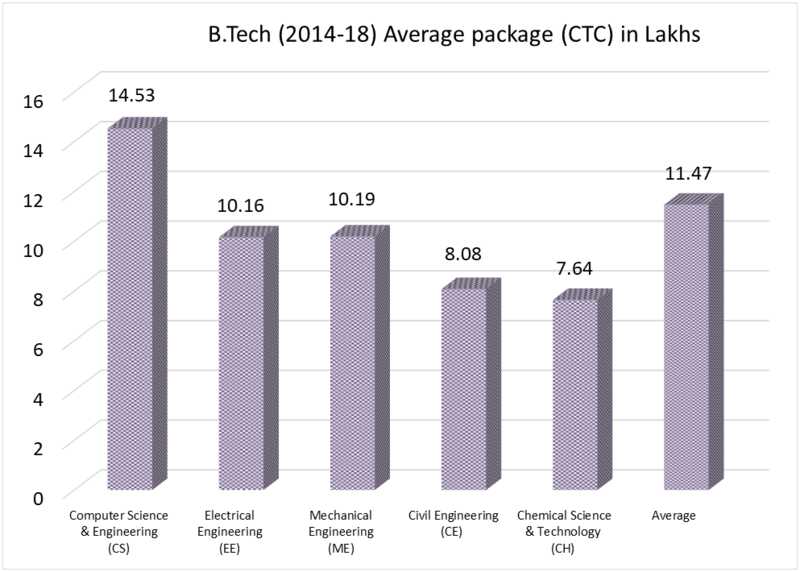 Similarly, DE Shaw has offered 29.5 L to two students and Amazon has hired four students so far this year, offering 27.6 L.
In this placement season, TPC has enhanced the number of core companies to visit IIT Patna campus. 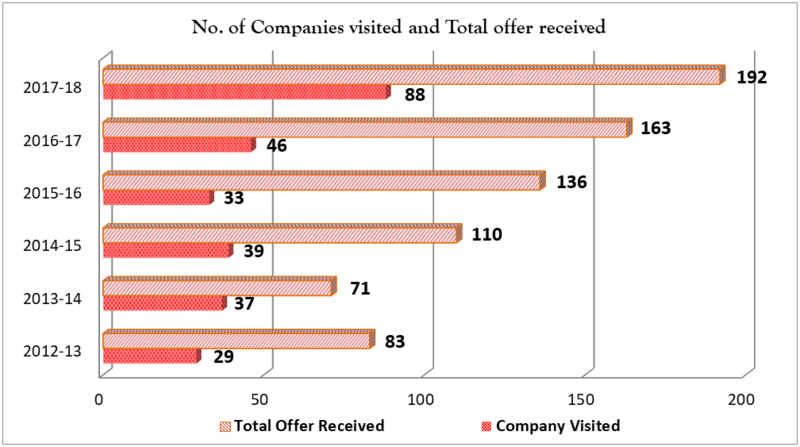 Near about 85 companies had visited IIT Patna for campus placement (FTE and Internship). 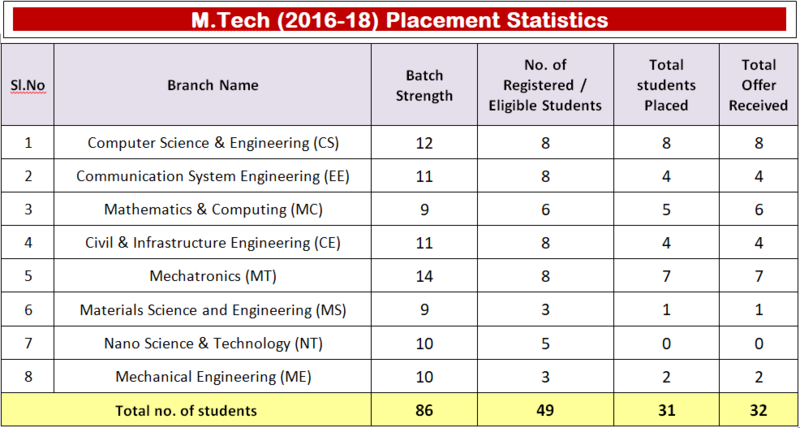 Students have received tempting offers from ISRO, IOCL, HPCL, Amazon, Mathworks, Microsoft, Directi, Samsung – Delhi, Goldman Sachs, Deloitte, Future First, Arista Network, United Health Group, Cognum, Codenation, Sigmoid, L&T ECC, L&T Heavy Engineering, Infoedge (Naukri.com), Oyo Rooms, Infosys, Mediatek, Siemens, Volvo Eicher, Adobe, Netapp, Smartprix, Finisar, Tejas Network, Cognizant, TCS Research, Capgemini, TVS Motors, Samsung Noida, Timetooth Technologies, Axsiom (Namekart), Tata Motors and many more. Training and Placement Cell also help the pre-final year B.Tech, and M.Tech students to get summer internship for a period of 8 - 10 weeks. This year, our students received the summer internship offer from various private companies, PSU, R & D organizations in India and abroad. Few of the names are Amazon, Mathworks, Webstaff, Microsoft, Arista Networks, DRDO, SAIL, NTPC, IOCL, TCS Research, IISc Bangalore, IIT Kanpur, Maruti Suzuki, Tata Steel etc. A good number of students have got internships in foreign universities including Nanyang Technological University of Singapore, SUTD Singapore, Stanford University, University of Tokyo, Indiana University etc. This year onward, Training and Placement Cell is actively organizing the various training sessions, industry interactions and career guidance sessions for our students. Till now, TPC has conducted three workshops with the association of B-Factory, Universal Education Bangalore and Thinkers & Fillers, Patna. Apart from these, industry interaction sessions with Mojo Networks and L & T Heavy Engineering were also organized for our students. A Japanese language course was also conducted by TPC with the association of Webstaff, Bangalore. 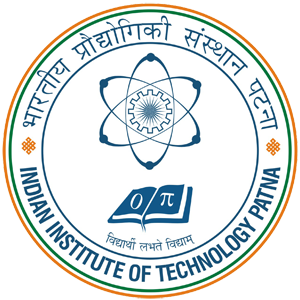 Interested in recruiting from IITP?